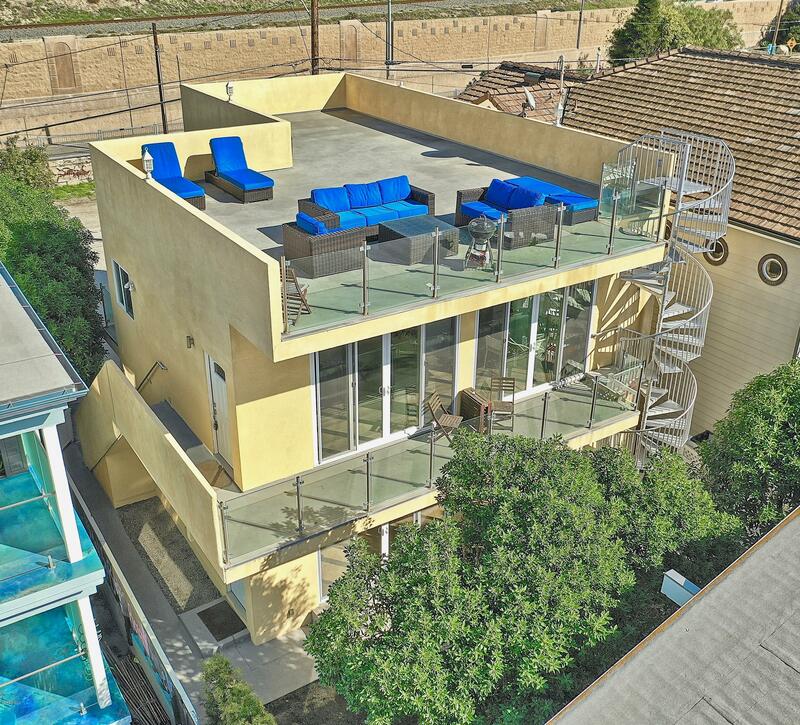 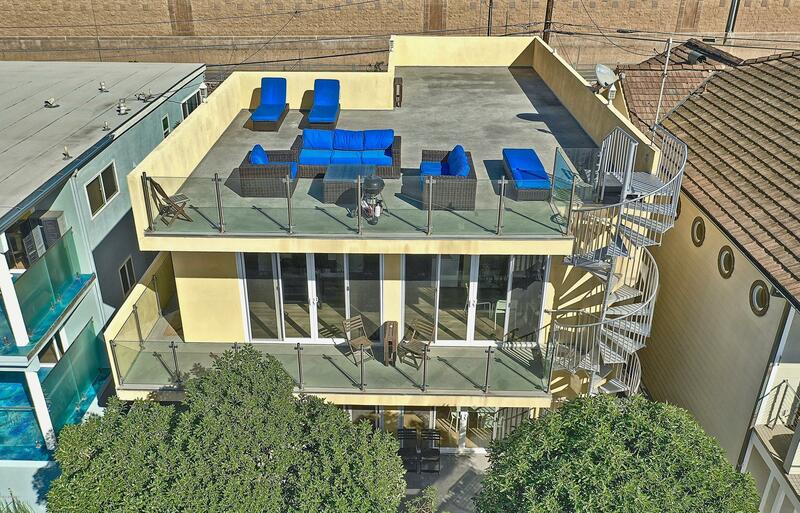 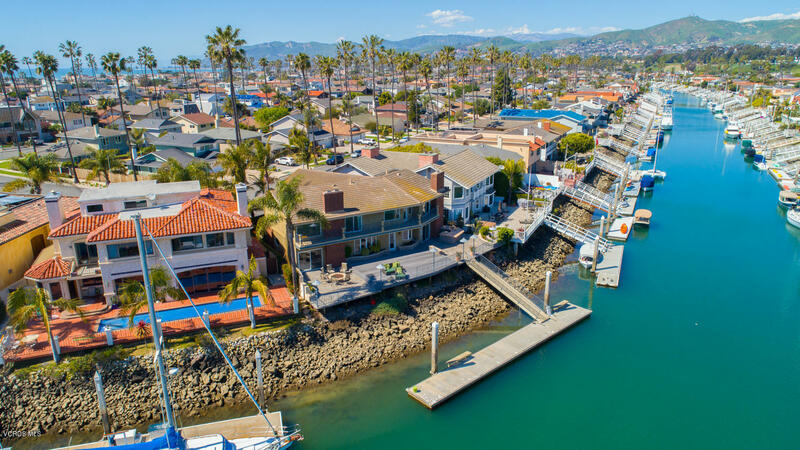 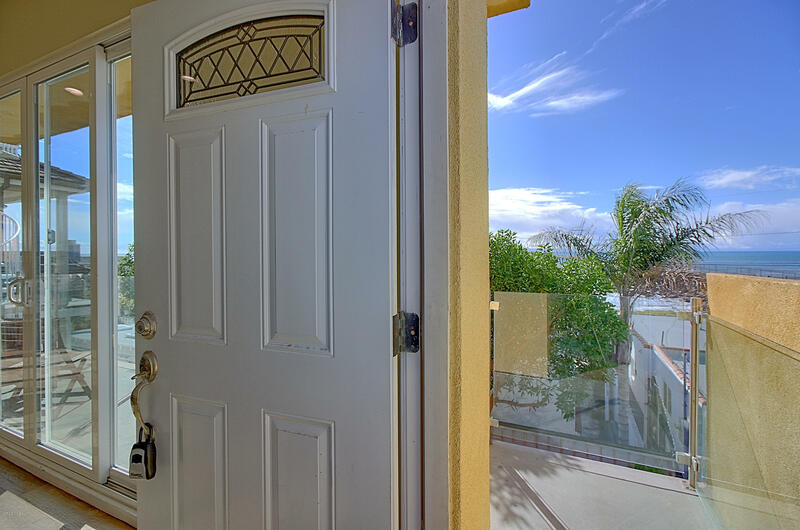 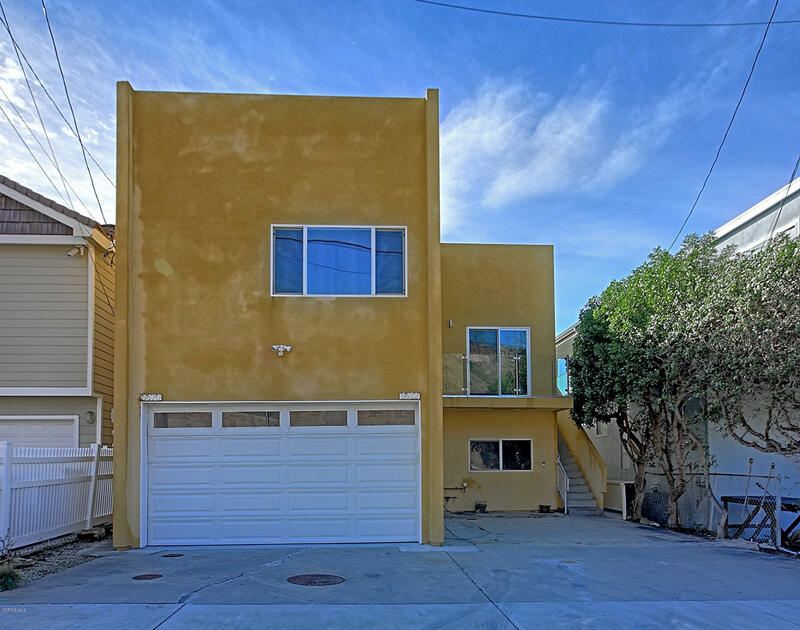 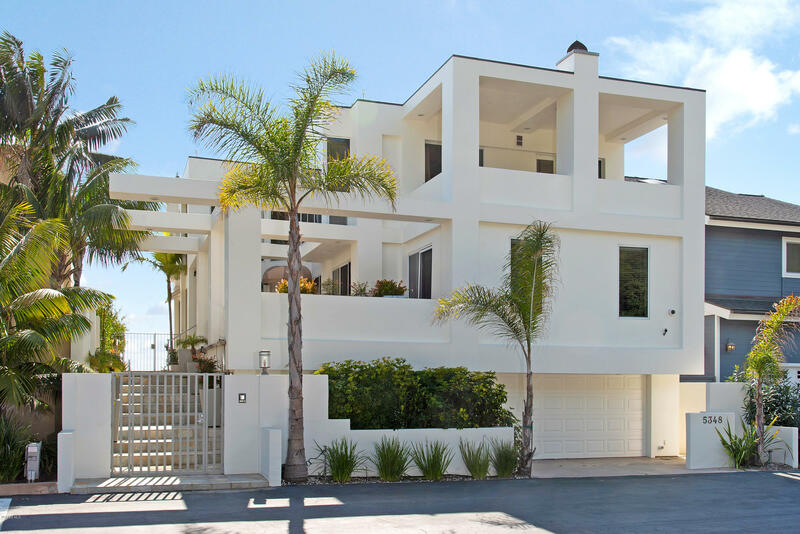 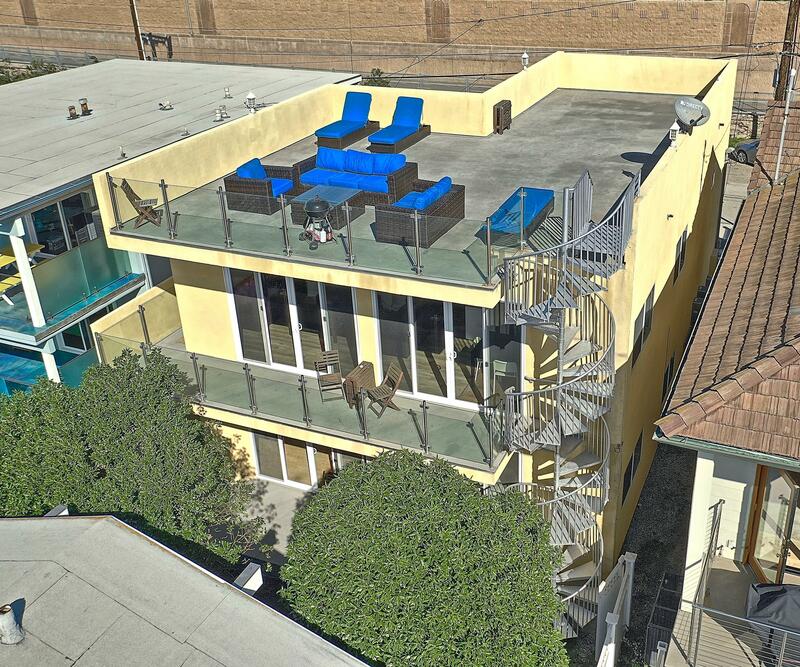 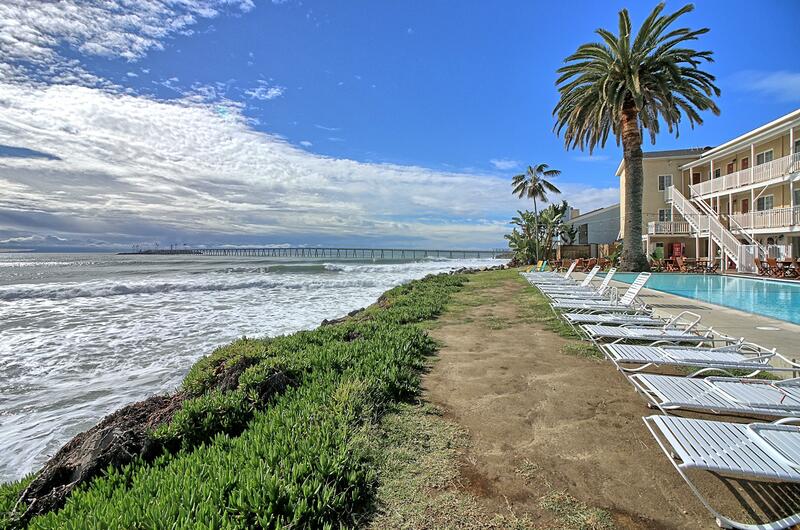 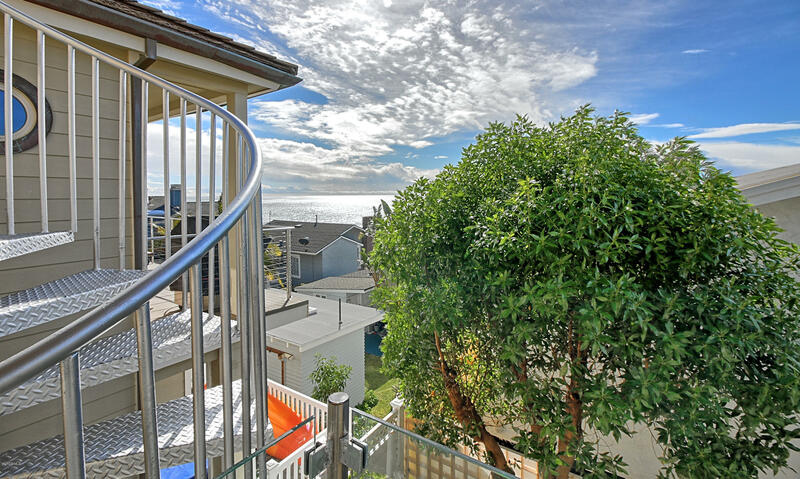 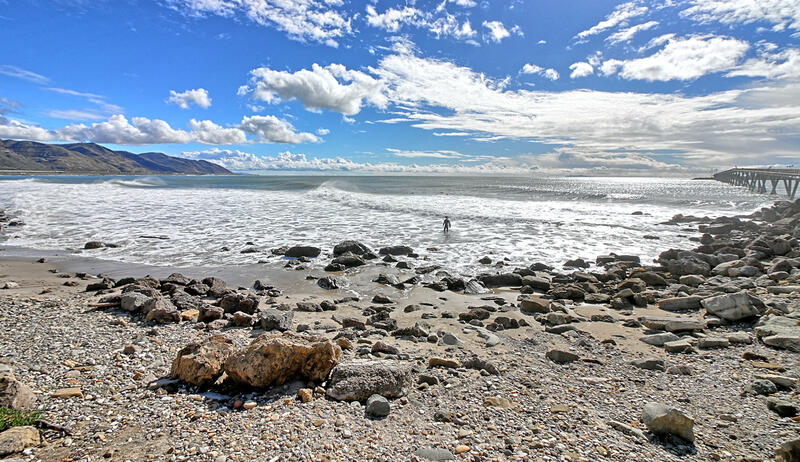 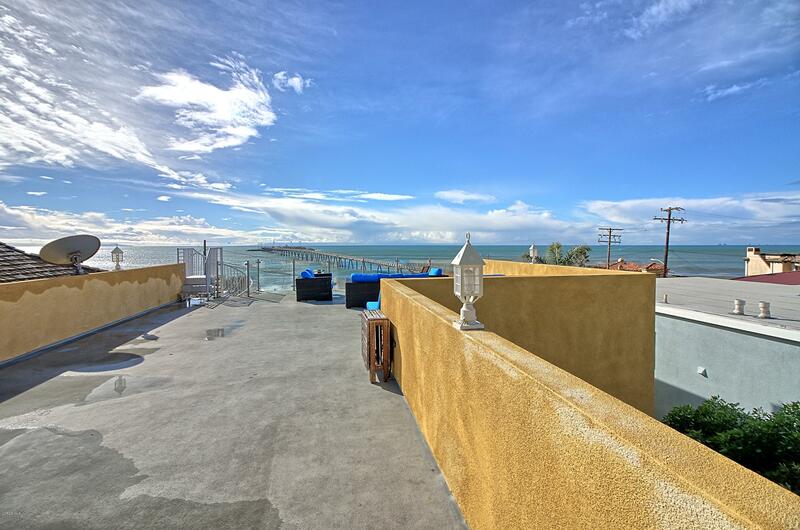 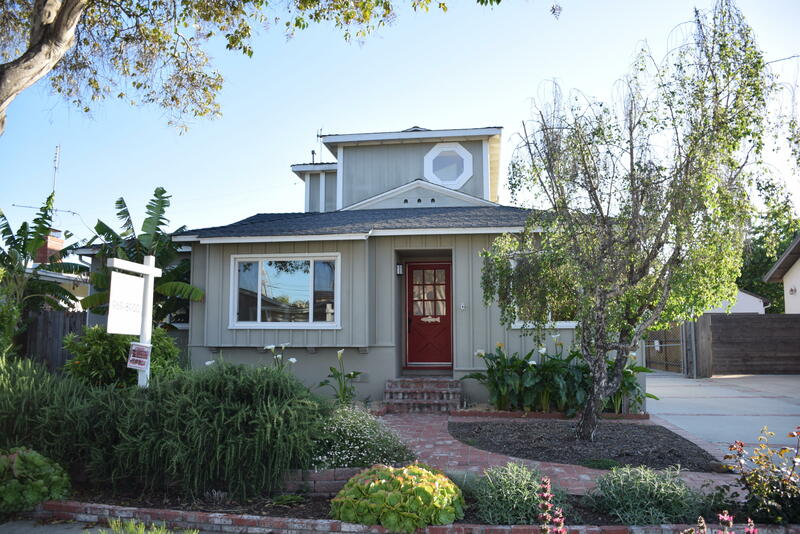 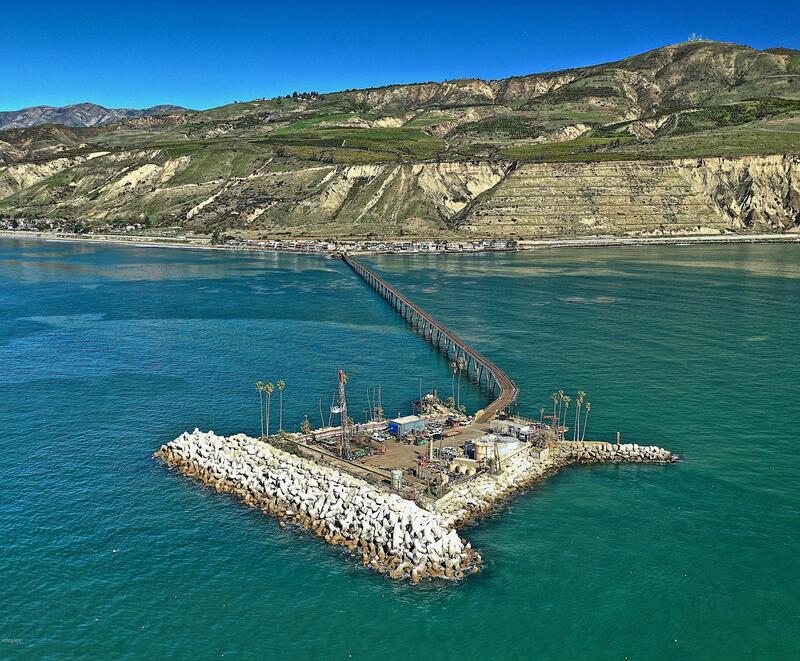 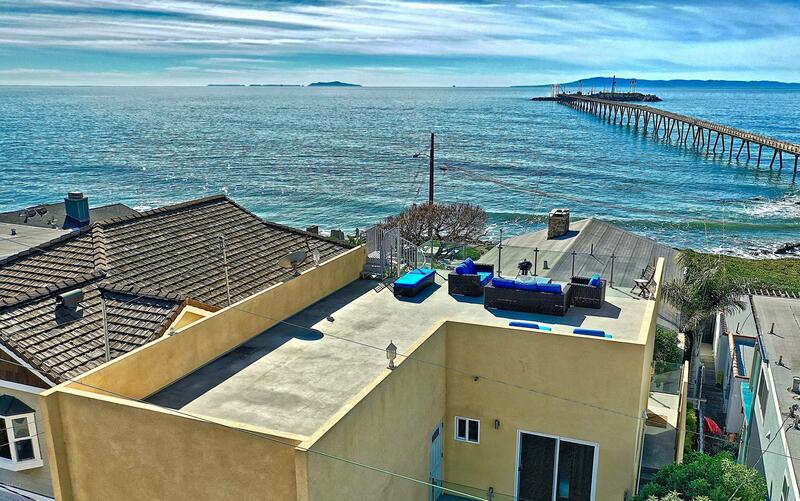 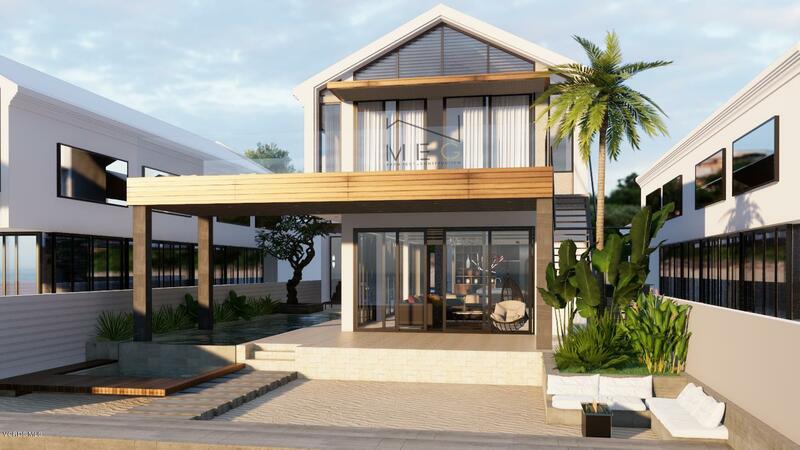 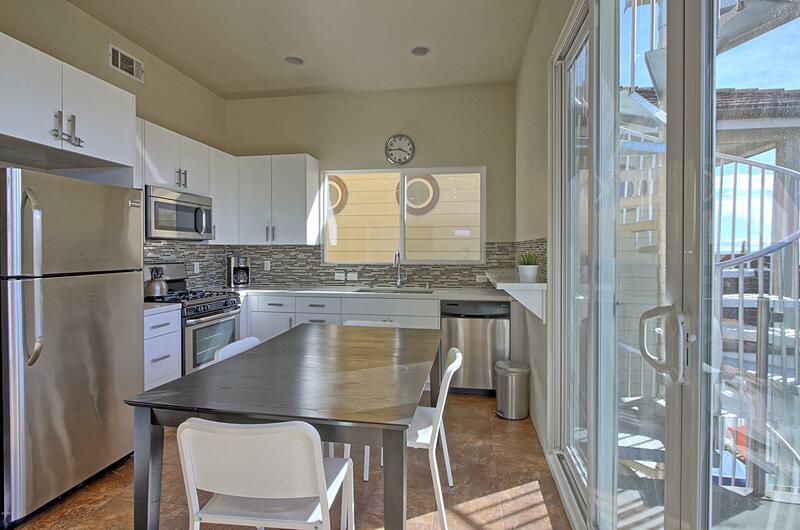 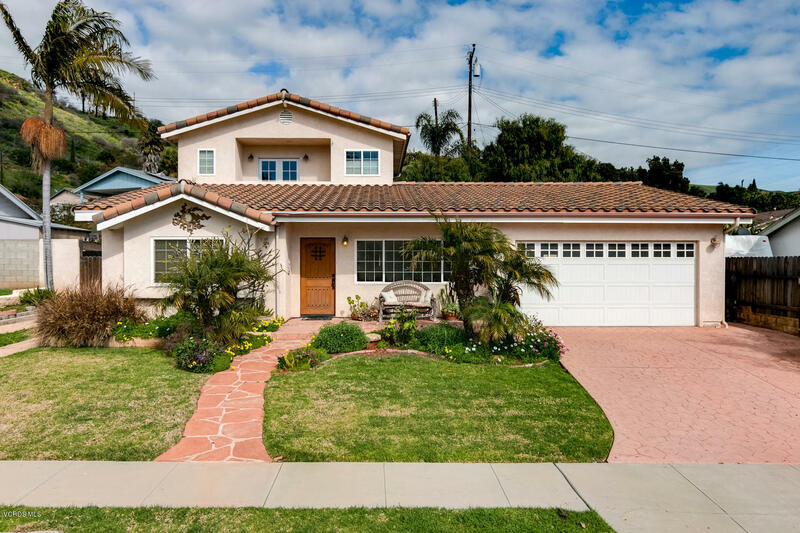 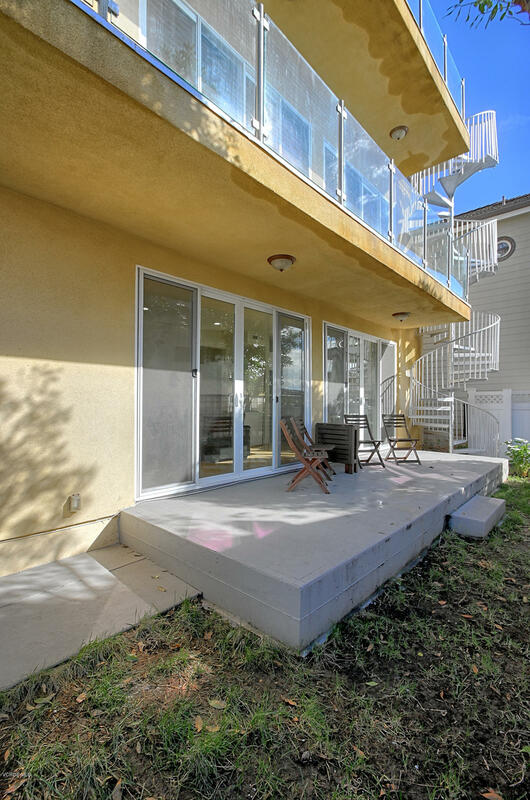 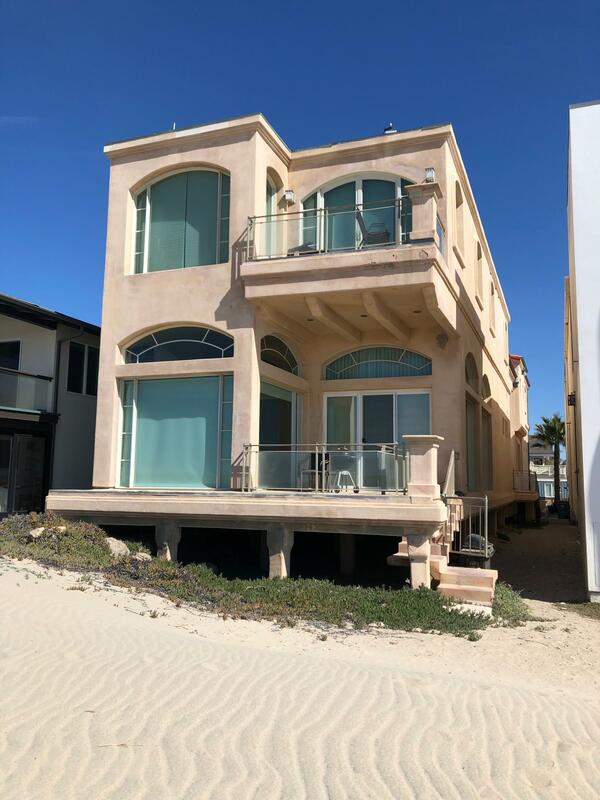 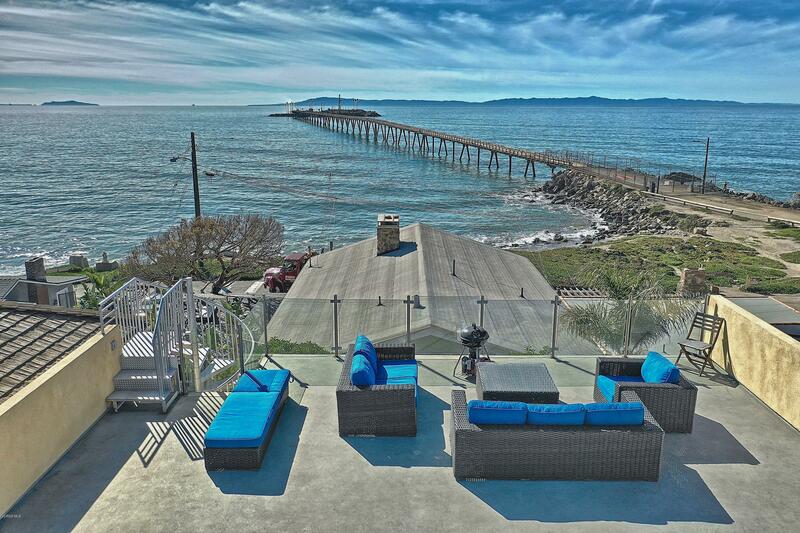 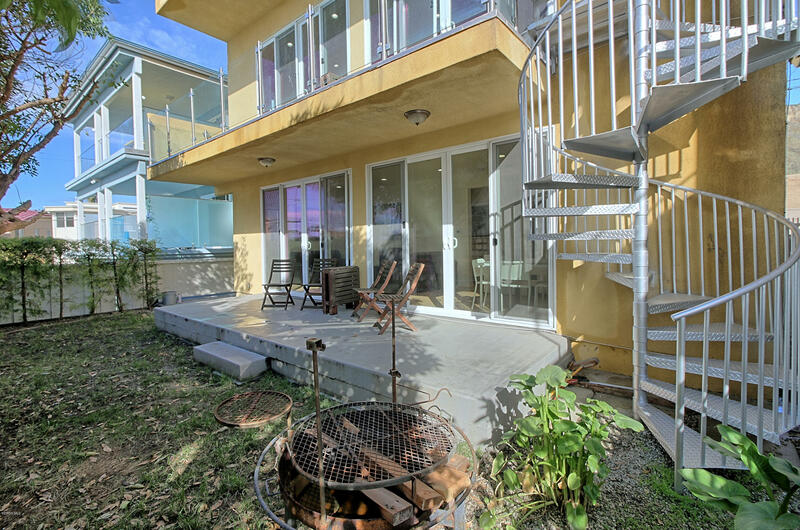 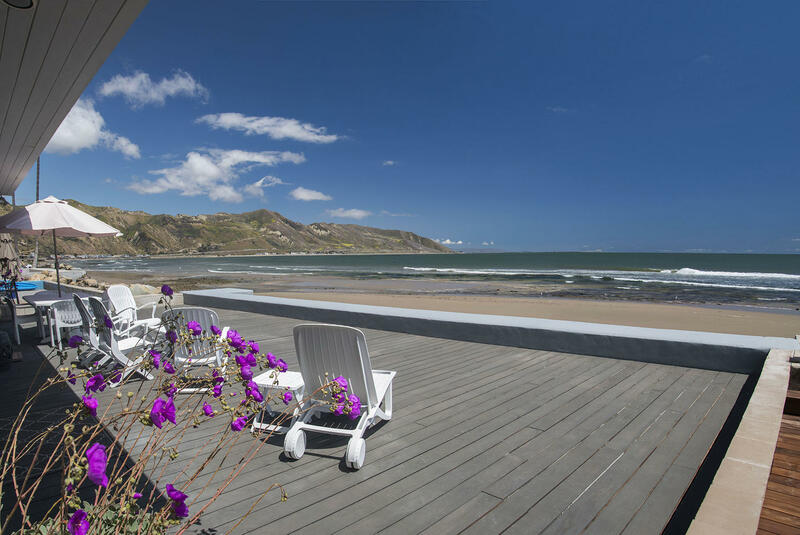 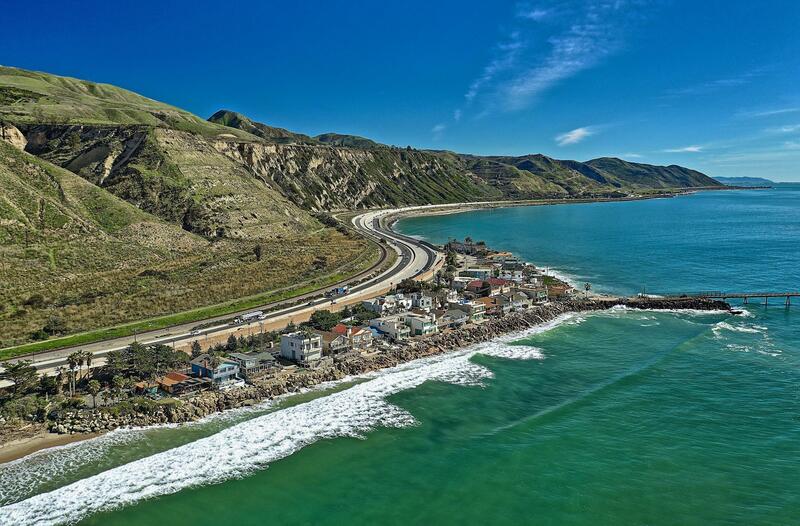 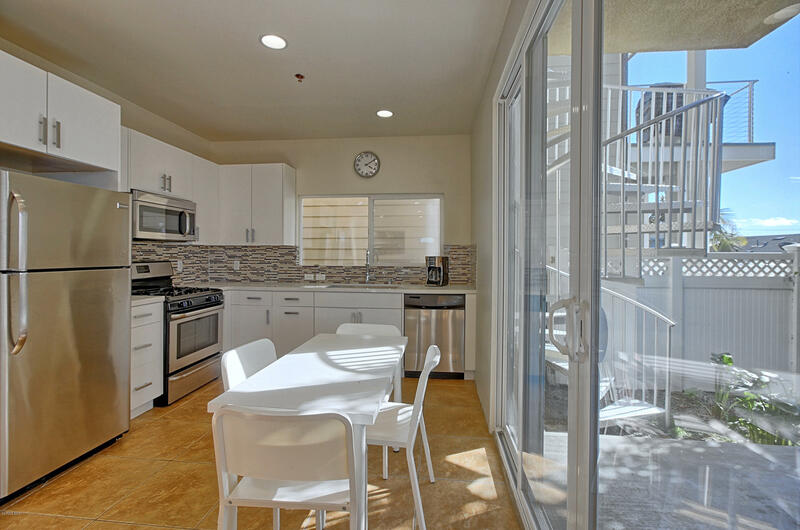 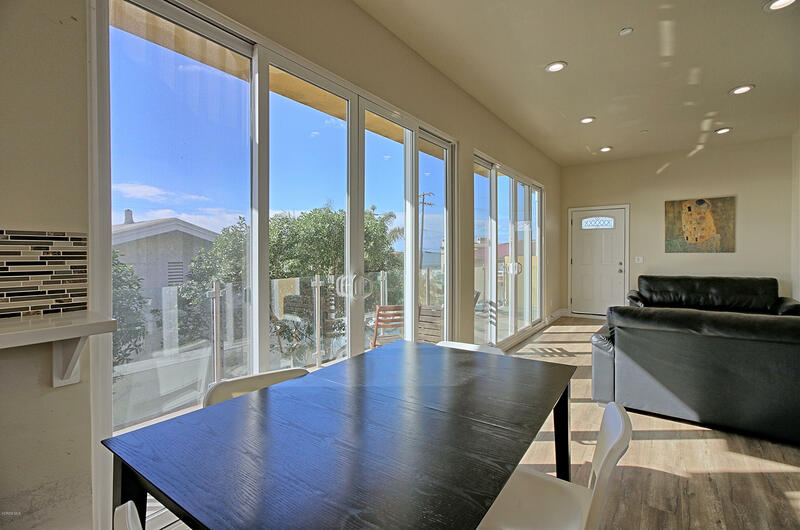 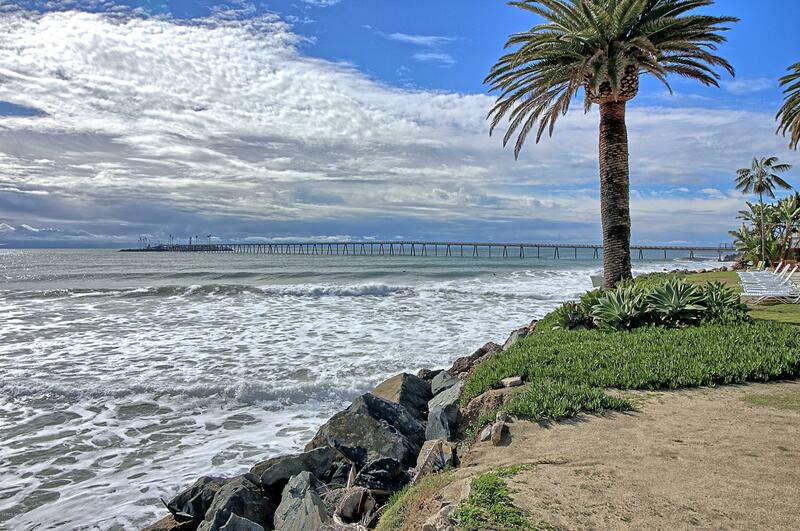 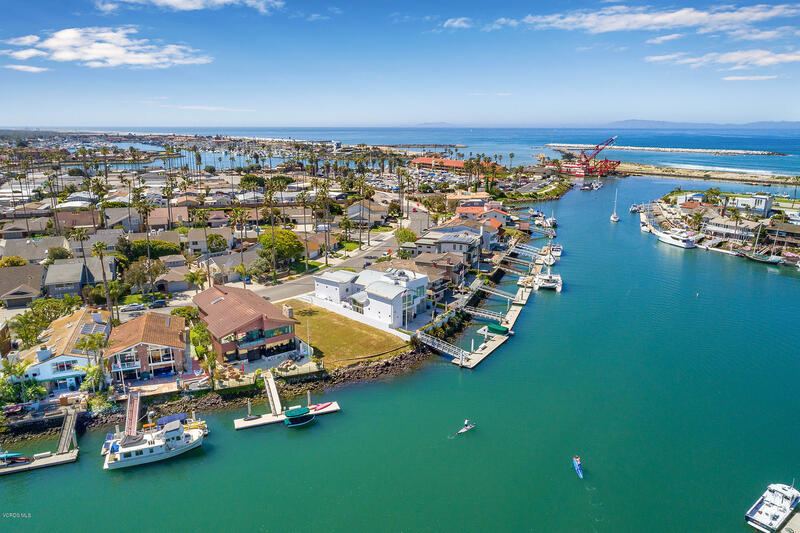 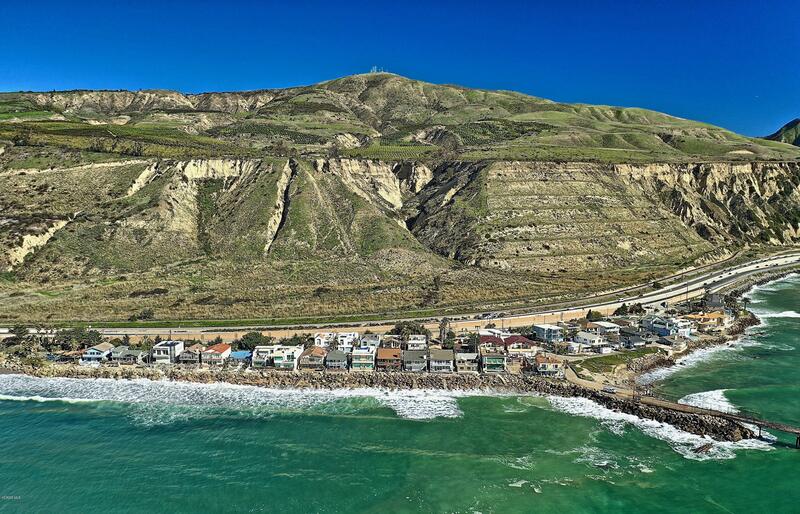 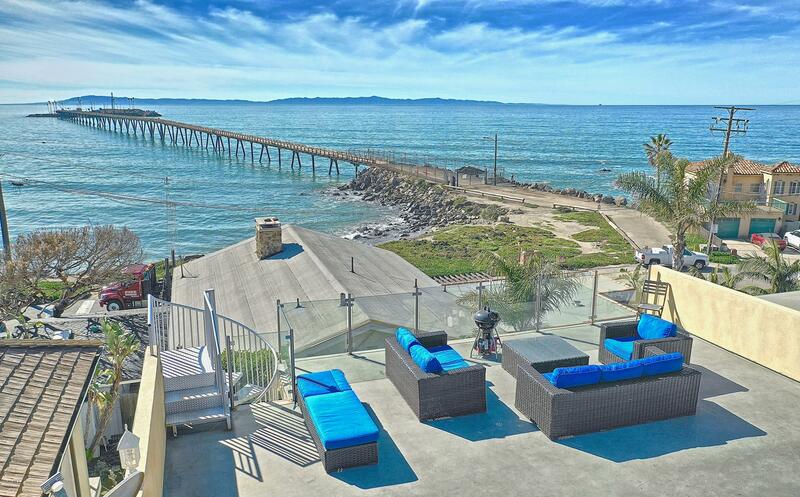 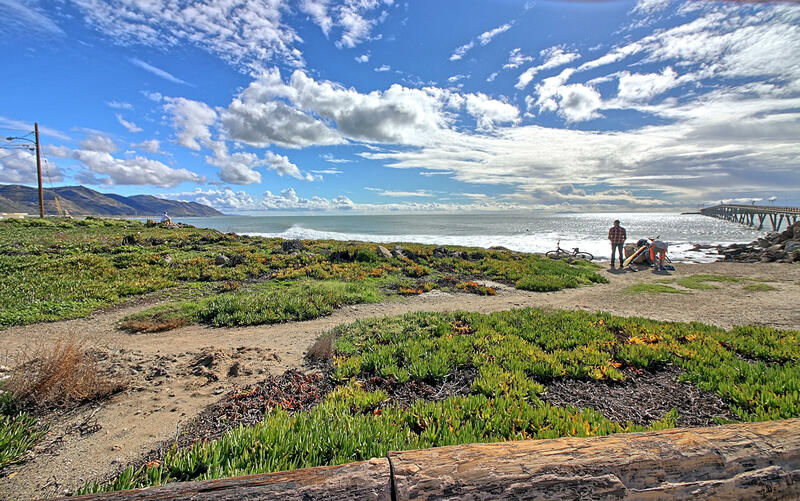 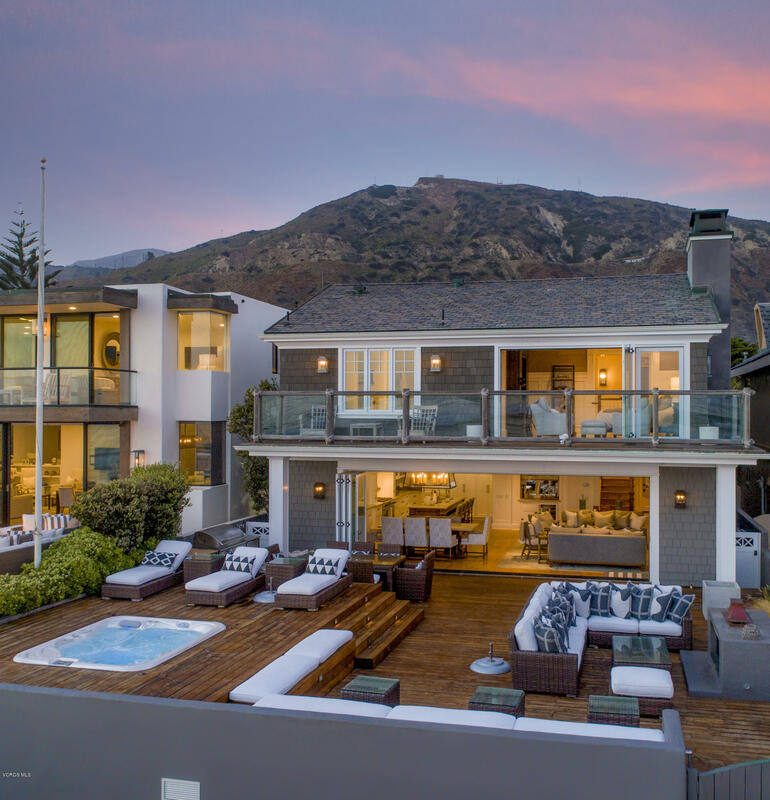 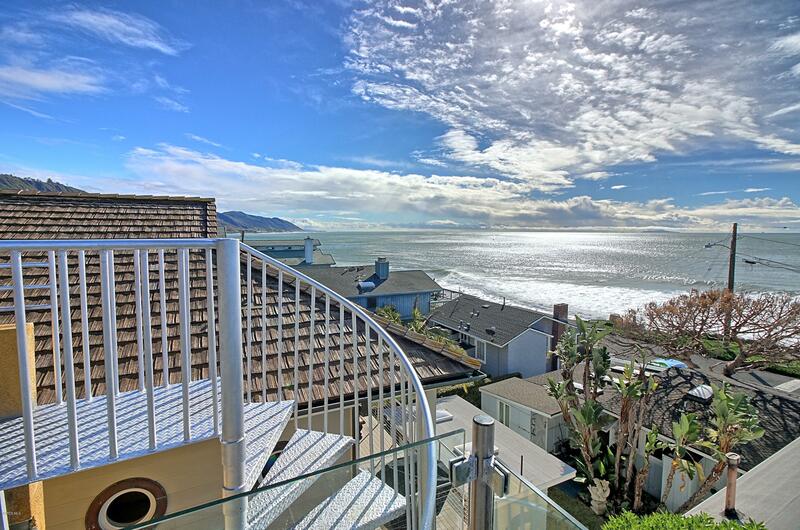 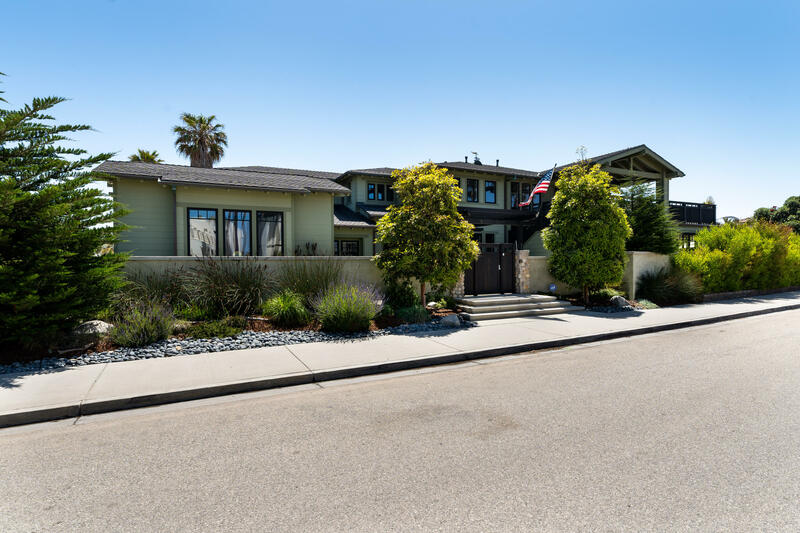 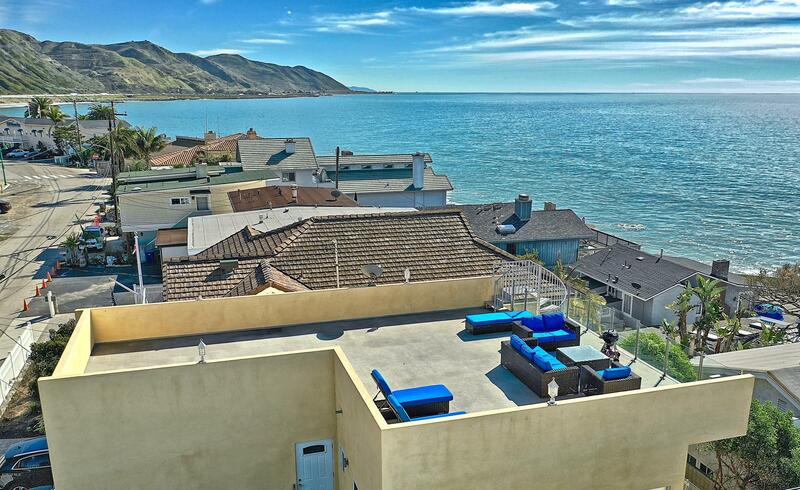 Upgraded Mussel Shoals Beach Two Story Luxury Duplex Home with 3rd Floor Rooftop Deck Offering Breathtaking Panoramic Ocean, Island, Mountain and Pacific Coast Highway Views. 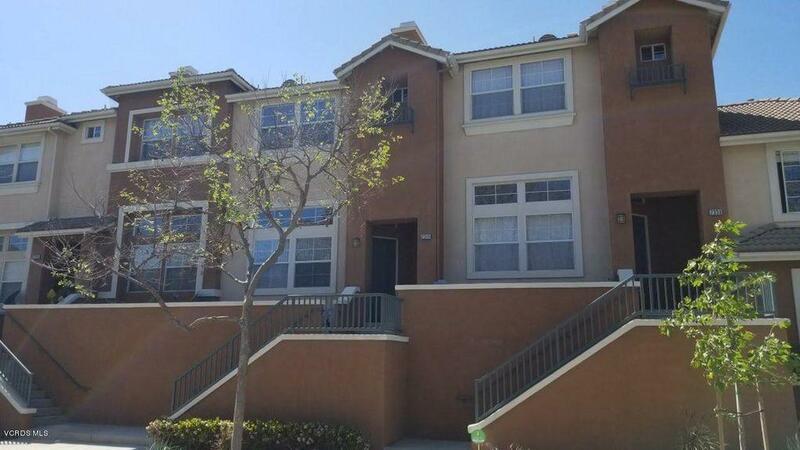 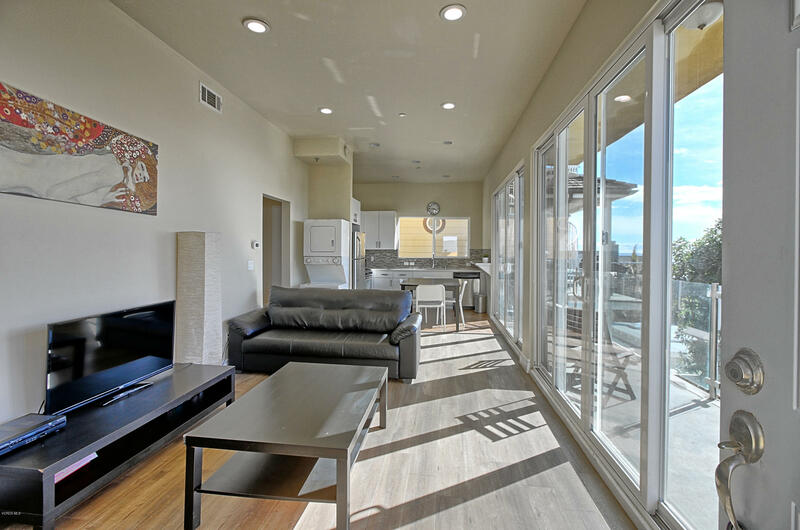 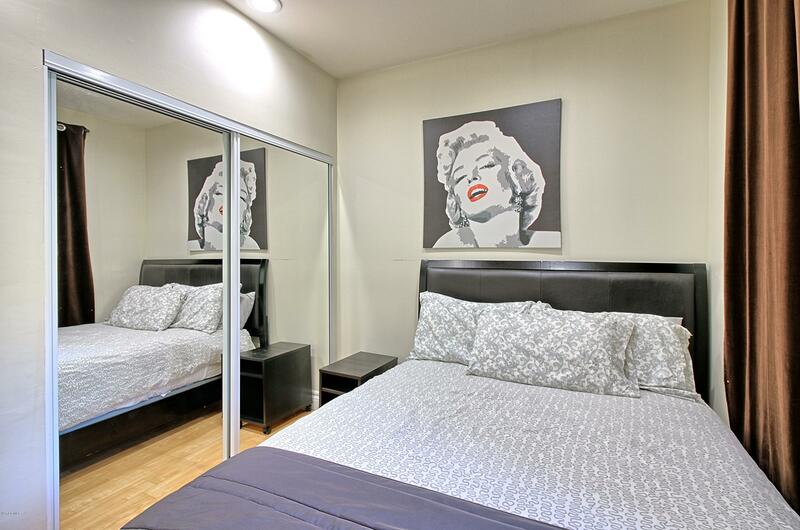 The Bottom Floor Unit Offers 2 Spacious Bedrooms, 1 Bathroom, Open Kitchen Concept Ideal For Entertaining and Large Double Sliders Opening To the Patio Terrace and Backyard. 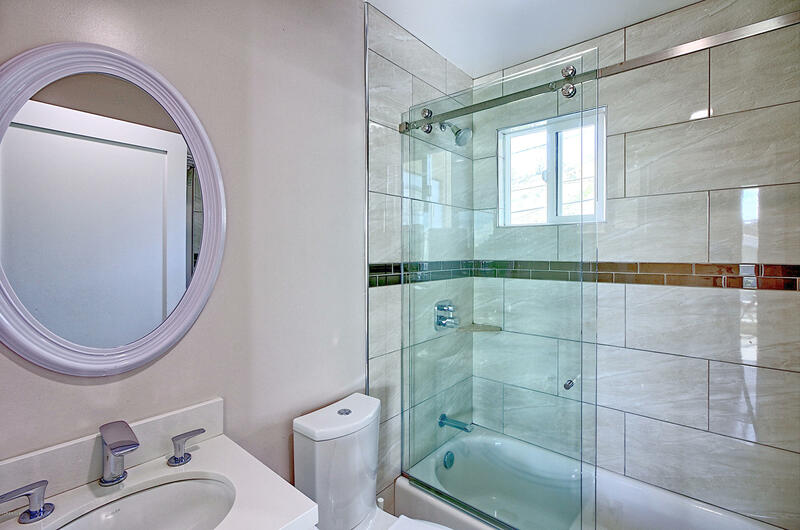 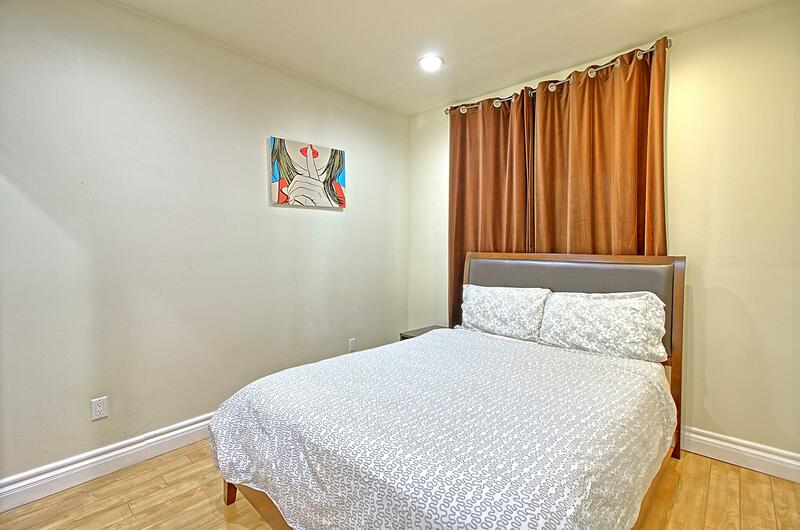 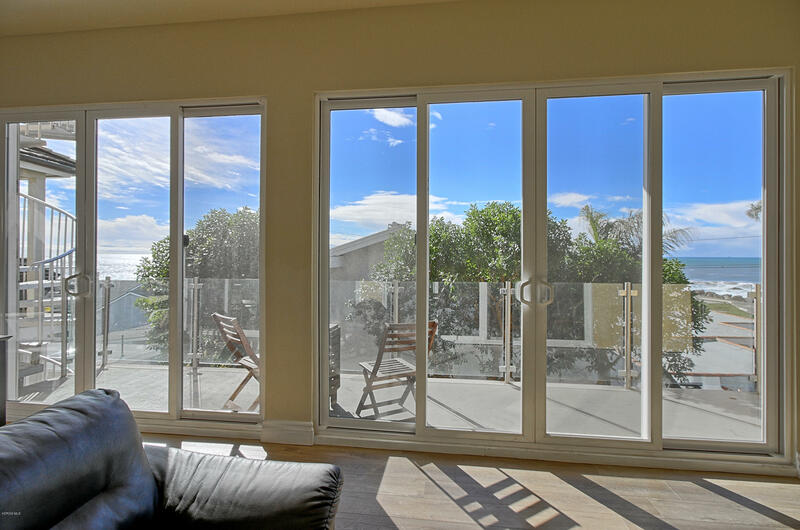 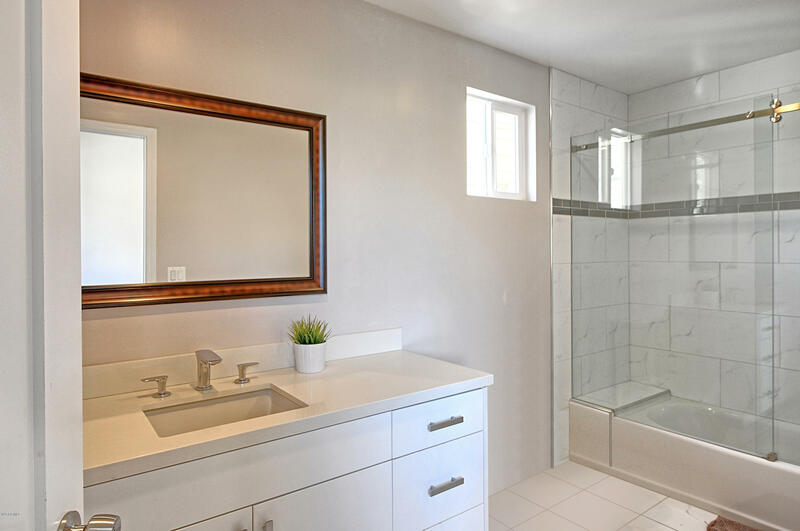 The Lower Unit is Ideal For The In-Laws, Guests, Airbnb Luxury Rental, or Long Term Rental. 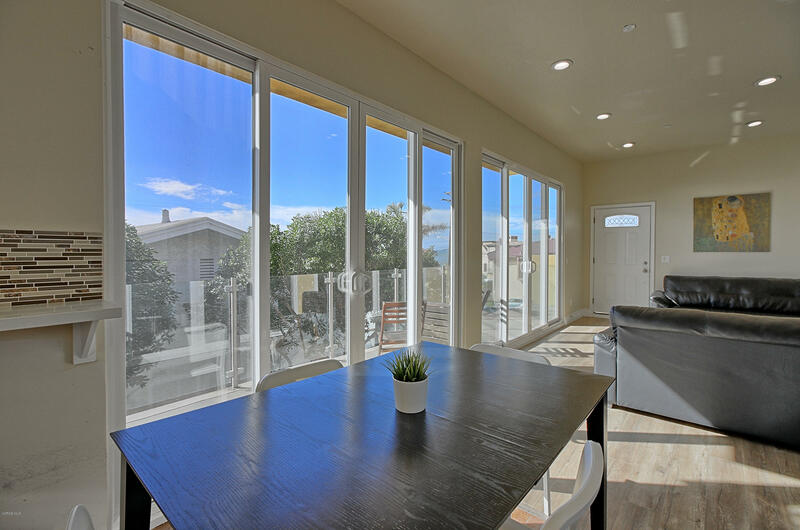 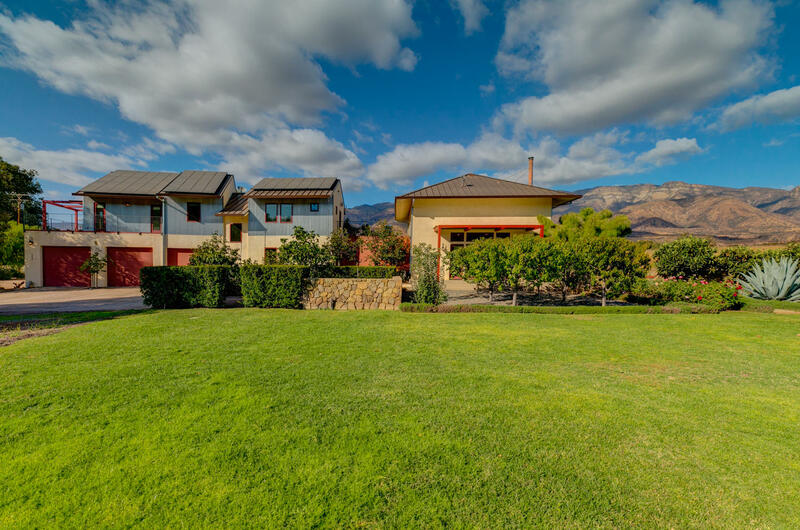 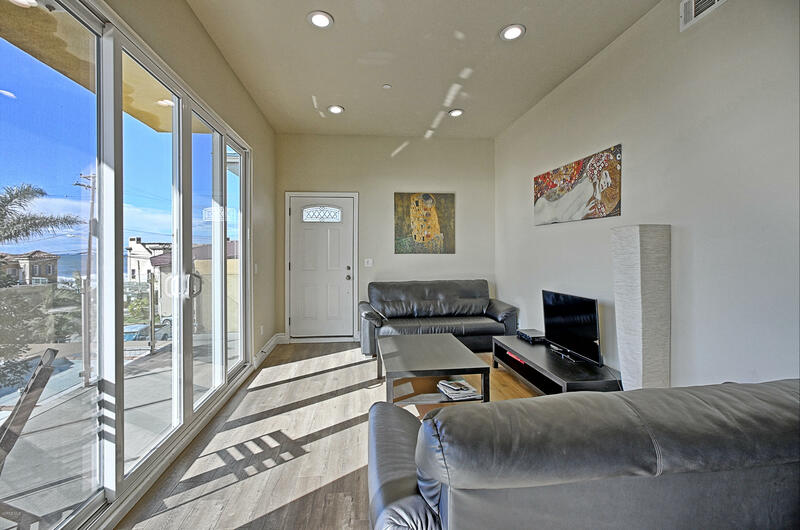 The 2nd Floor Offers 3 Bedrooms, Large Master Suite with Walk-in Cedar Wood Closet, Separate Private Patio Deck with an Additional Large Viewing Deck Off The Living Room and Kitchen. 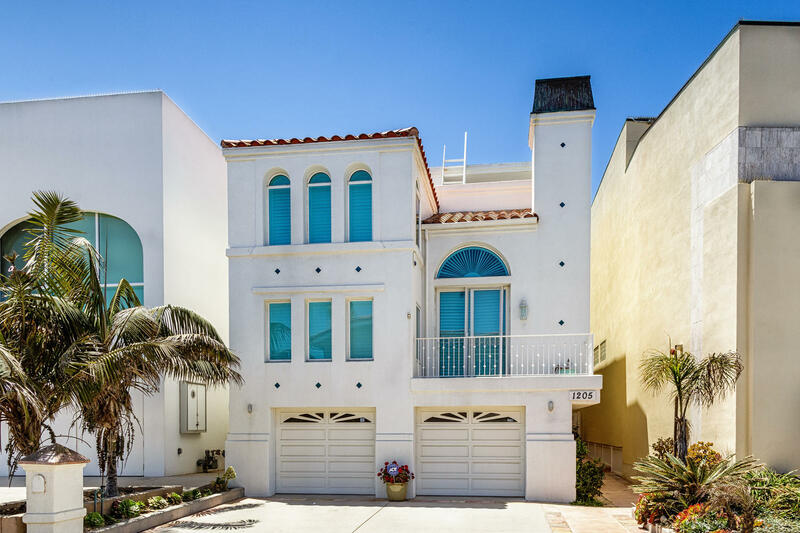 There's an Oversized 2-Car Garage with Plenty of Storage For The Beach Cruisers, Surfboards and Kids Toys. 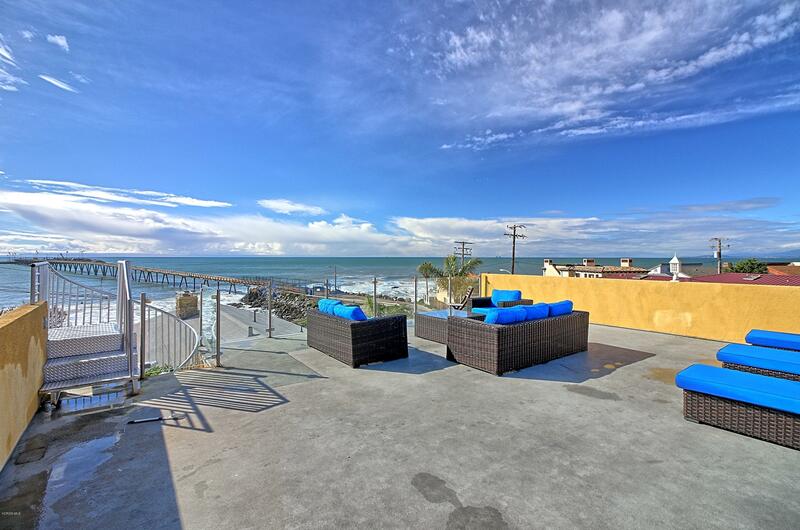 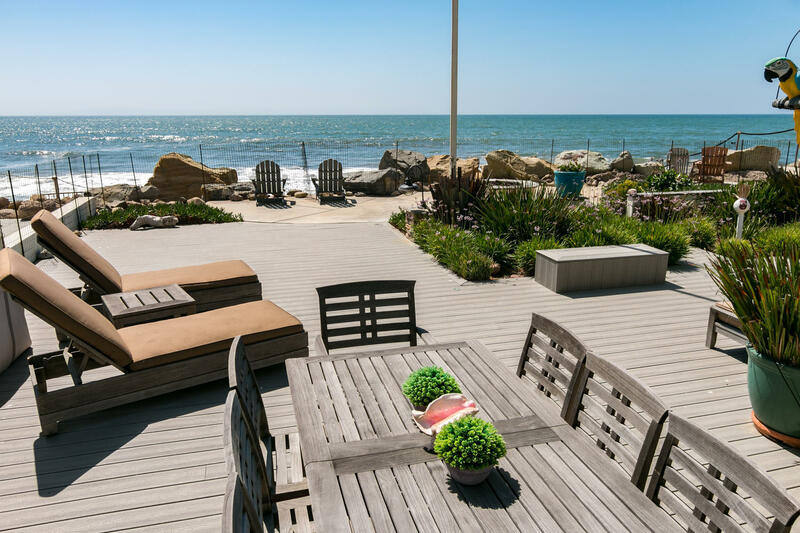 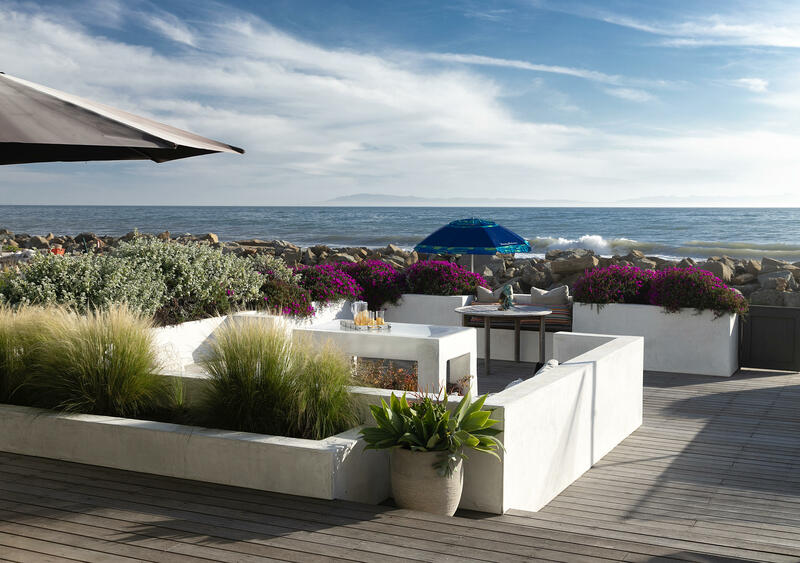 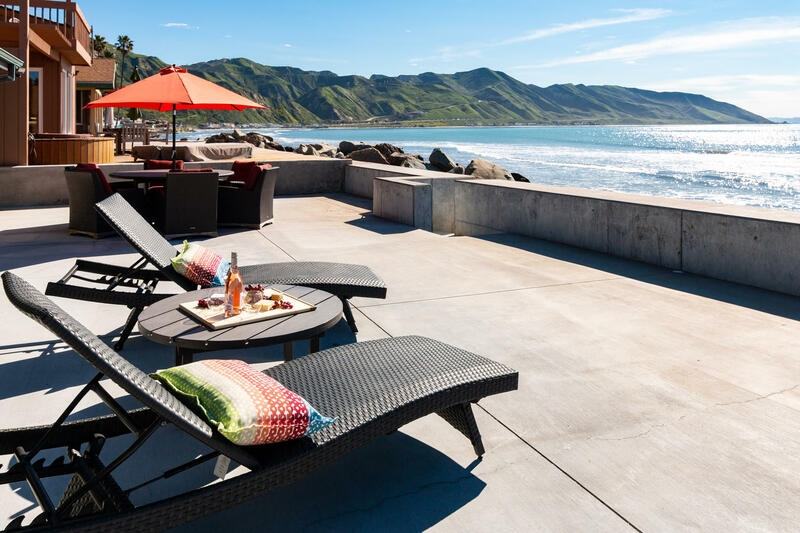 The 3rd Floor Rooftop Deck Offers Some of The Best Ocean and Island Views in California with Plenty of Room For BBQ'ing, Entertaining, or Just Lay Back and Enjoy Some Sunbathing, Rest and Relaxation. 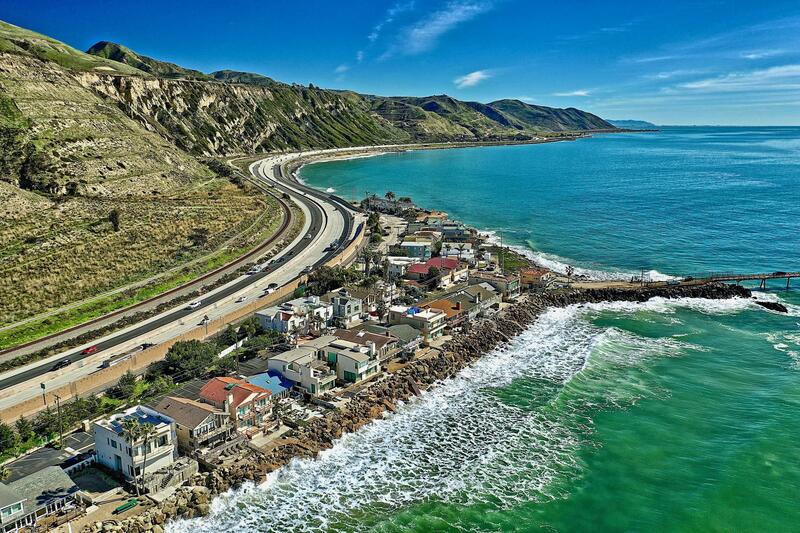 You Must See in Person To Truly Appreciate!